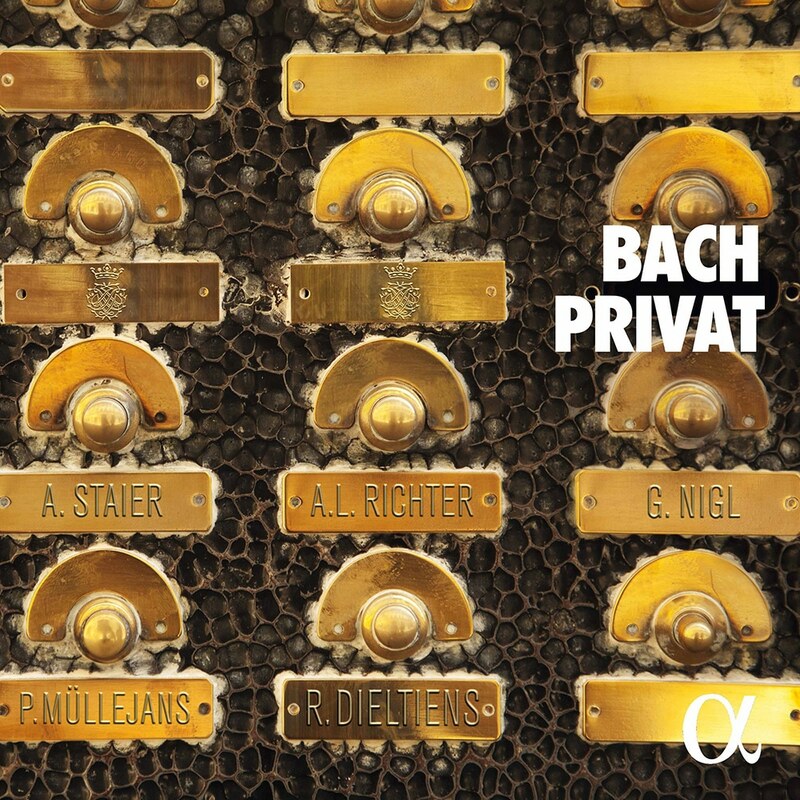 Bach Privat is a warm and charming collection of works by J.S. Bach that may well have formed the repertoire performed by the extensive and musically gifted Bach family together at home. Taking the Anna Magdalena Bach notebooks as a starting point, this release combines songs and excerpts from cantatas with solo keyboard pieces and cello and violin works, making for a diverse selection, all of which are excellently performed by singers Georg Nigl and Anna Lucia Richter, and instrumentalist Petra Mullejans, Roel Dieltiens, and Andreas Staier.